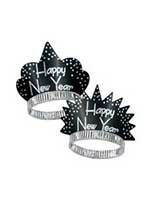 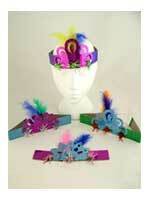 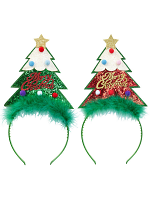 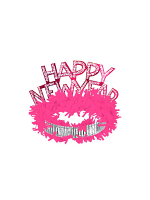 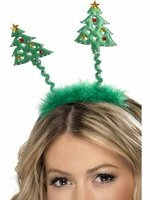 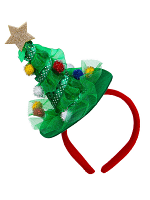 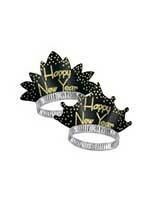 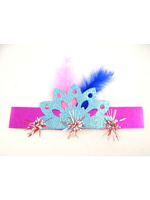 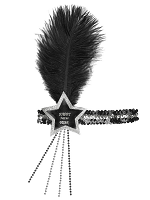 Headboppers & Tiara's are the perfect Christmas and New Year accessory to wear and an ideal alternative to a hat. 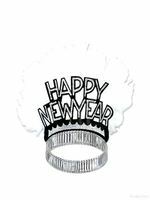 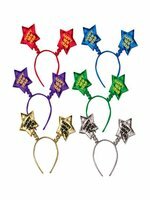 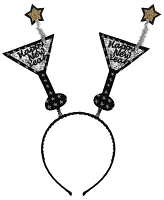 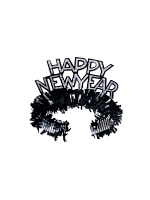 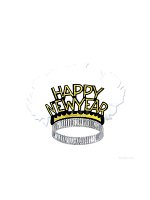 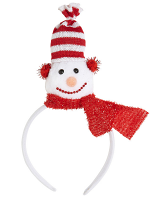 Our Snowman headboppers add fun as do the Happy New Year Tiara's which also add glittz and glamour and look smart in black and silver. 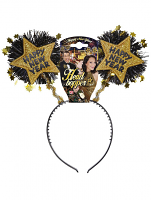 Make an impression and see the New Year in wearing 2017 Headboppers and get the party in full swing.